Twin Vision is a multi media charity who have been collaborating with Candlelighters since 2015. 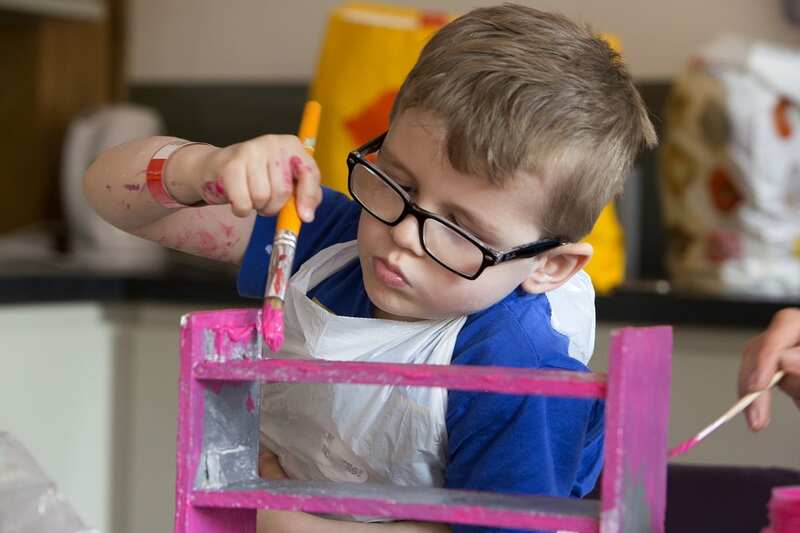 Based in South Liverpool, the Twin Vision team work with children and young people to create innovative, inspirational and informative animations, audio, film and photography projects. We're honoured to be able to work with them on projects both on the oncology wards at Leeds Children's Hospital, and with some members of our Bereaved Siblings Group at The Square. Candlelighters were delighted to welcome back the Twin Vision team over the six week summer holiday in 2018. 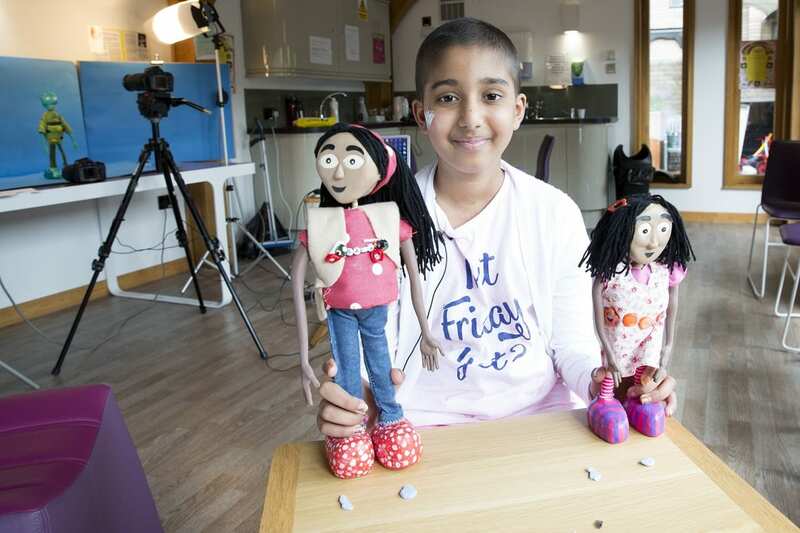 Twin Vision worked with a group of bereaved siblings to create some very special animations of a specific memory with their brother or sister. The group consisted of Eve, Christa, Chloe, Emma, Ellie, Edward, Leo, Callum, Betsy & Ruby, who spent four hours each week creating everything from the storyboard to the set. By the end of summer, each had produced a beautiful animation, which was shared with their families at the Remember With Pride 3 Awards Night at The Square in early October. Natalie Kisby, Family Support Manager, said: "The project allows children who have lost a brother or sister to bring their memories to life and to never be forgotten." You can watch their incredible animations here on our YouTube channel below. See more Twin Vision projects below! 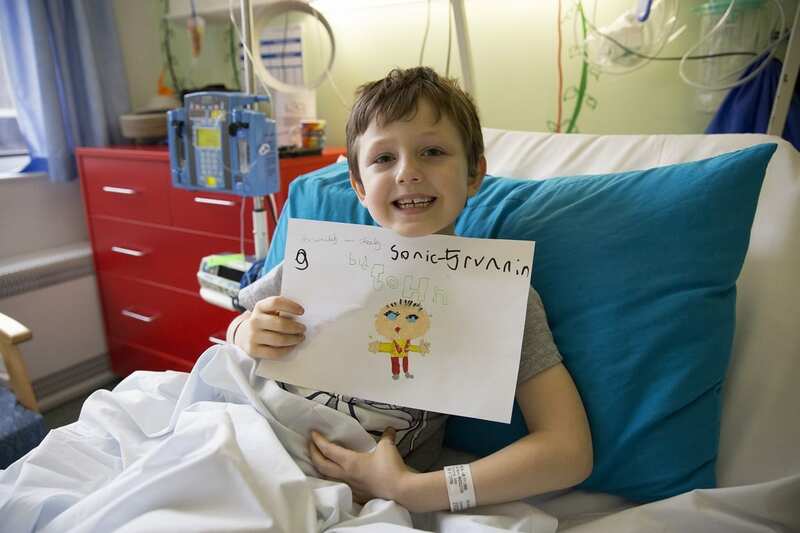 The final animation, named ‘Chemo Keith and the Blood Cells’, premiered at VUE cinema in Kirkstall to an audience of patients, families, friends and staff from both Candlelighters and Leeds Children's Hospital. Families enjoyed the red carpet entrance and a vintage sweetie cart- and Simon Cowell presented the awards! Want to find out more about how this beautiful project was made? Twin Vision also created a short documentary to explain the making of 'Chemo Keith and the Blood Cells'. Watch it below! There were also two smaller animations created throughout the project by the patients on the ward in 2016, which can be watched here.